A limited-edition rum of a rare and extraordinary quality. 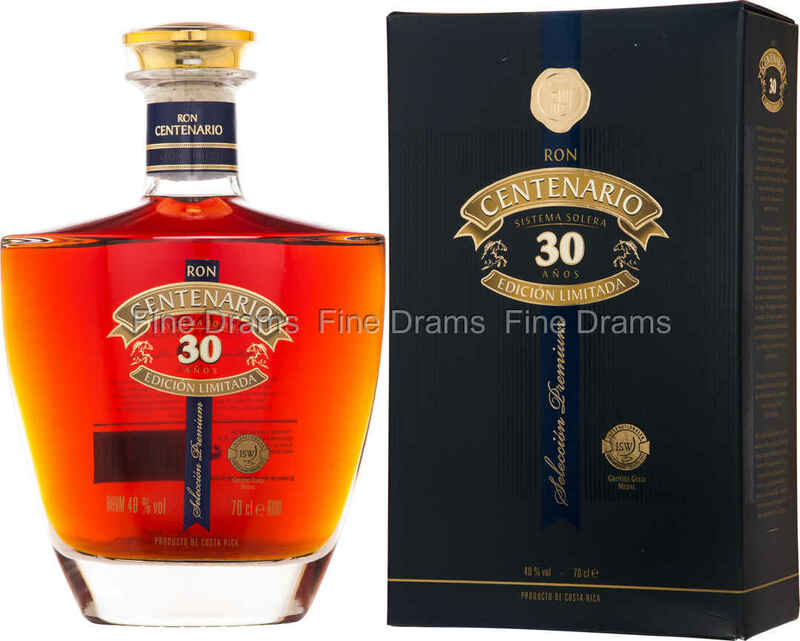 This Costa Rican spirit is the produce of some of the very oldest barrels in the distillery’s reserves, which have been aged for up to 30 years in a Solera system. The rum is aged predominately in former Bourbon charred American white oak casks, with each barrel being tasted again and again, to ensure it is of sufficient quality to be bottled in this special release. After such a long maturation, this spirit has developed a delightfully complex palate, with dense flavours of smouldering tobacco, toffee, French vanilla custard, dark chocolate, overripe bananas, preserved figs and plums. The mouthfeel is thick and creamy. In 2011, this bottling beat out over 700 entrants to be named the Spirit of the Year at the International Spirits Challenge.